COOPER GILLESPIE is a Welsh springer spaniel. He enjoys swimming and eating plastic and chicken. He lives with Susan Orlean, the bestselling author of The Orchid Thief, which was made into the movie Adaptation. 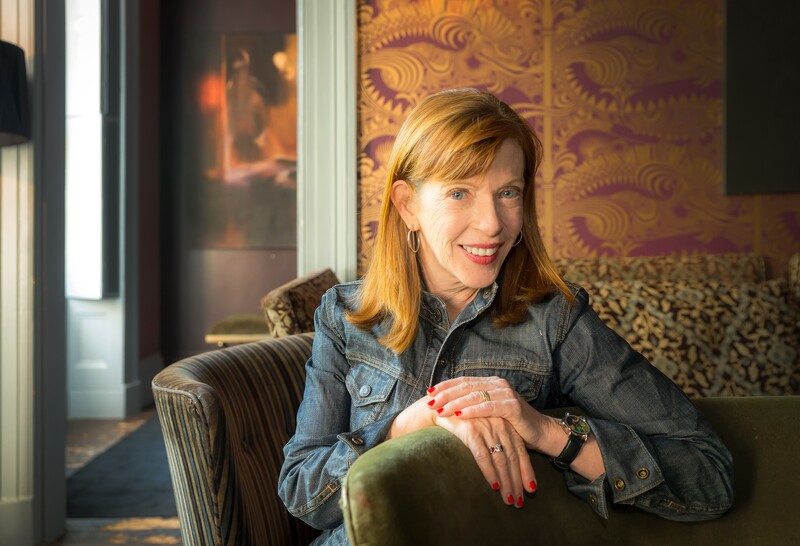 Susan Orlean Author of The Orchid Thief Raconteur, bon vivant, connoisseur, philosopher, and wag, Cooper Gillespie is the canine James Beard. 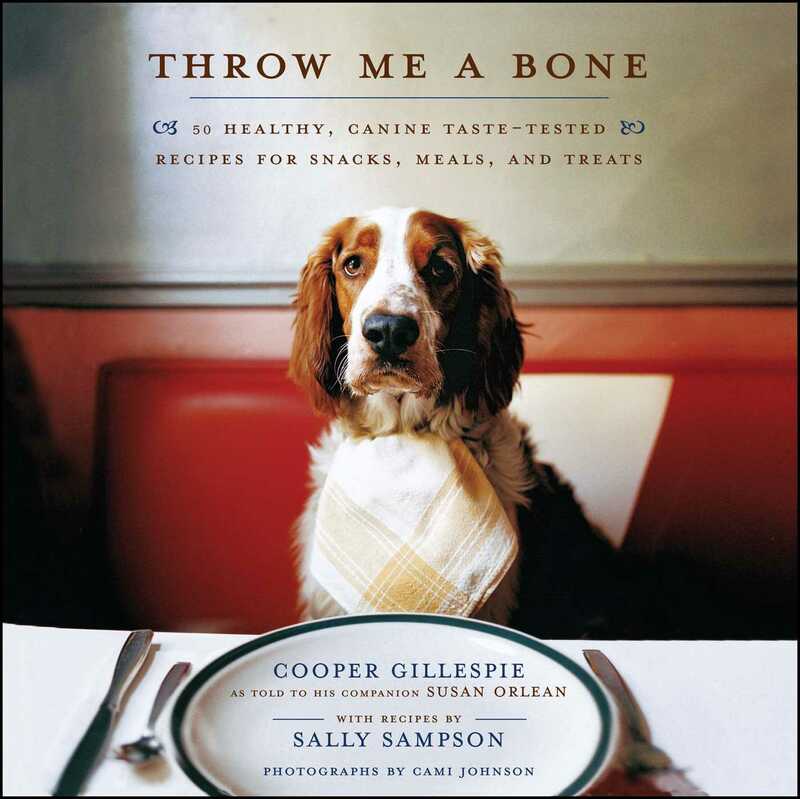 His musings, coupled with Sampson's toothsome recipes, make me wish I were a teacup poodle or an Italian mastiff rather than just Gillespie's typist and muse.